BlueStacks, a company that released a beta version of its “App Player” for Windows a few months back that allows users to run Android apps directly on their Windows PCs, has now released a public alpha version of its Android App Player for OS X today at Google I/O, reports MacRumors (via Engadget). 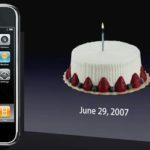 The software is ipowered by its Layercake technology and includes a bundle of apps from its various partners. 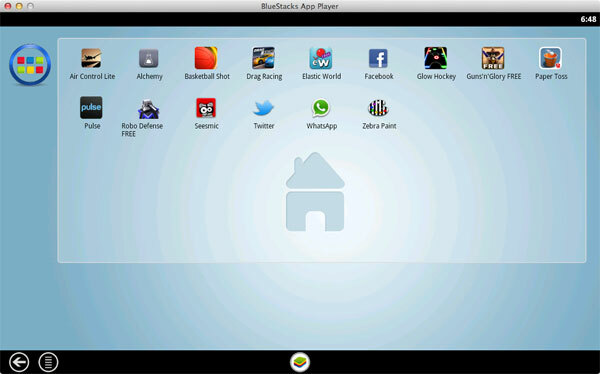 Mac OS X users can grab the alpha version of App Player as a free download from the BlueStacks website. While the Windows version allows you to run any Android app without modification, the early Mac version seems to be limited to 15 initial apps that comes bundled with the download. The bundled apps include Air Control Lite, Alchemy, Basketball Shot, Drag Racing, Elastic World, Facebook, Glow Hockey, Guns’n’Glory, Paper Toss, Pulse, Robo Defense, Seesmic, Twitter, Whatsapp, and Zebra Paint. The BlueStacks App Player for Mac OSX (alpha) supports both Lion and Snow Leopard. You can test drive a fixed set of curated apps for the first release (alpha-1). In the very near future, BlueStacks will let you select from over 400,000 Android apps to play on your Mac. Rosen Sharma, the CEO of BlueStacks hopes the new Android App Player for Mac will encourage developers to build “retina-friendly” apps for Google’s mobile OS.